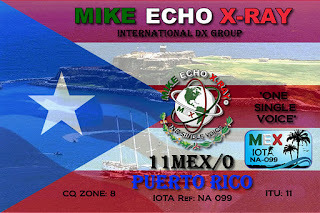 QSL MANAGER 10 MEX 0 & 11 MEX 0 : Ricardo 10 MEX 001 P.O. 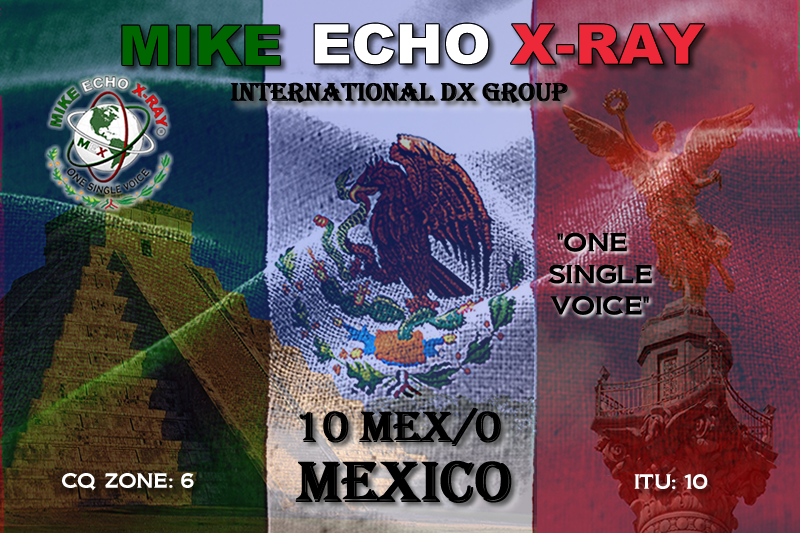 BOX 10 - 8 MERIDA YUCATAN MEXICO C.P. 97212 ,,,VOLUNTARY CONTRIBUTION , SAE is welcome...TNX!! !